Keto Matcha Fudge Fat Bombs Recipe - "Perfect Fat Burning Snack" - Easy to Make! 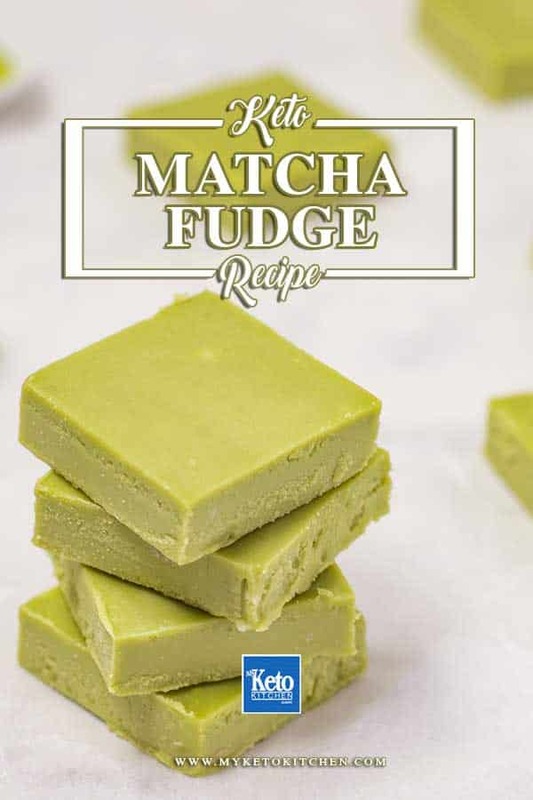 Home » Recipes » Keto Matcha Fudge Fat Bombs! These Keto Matcha Fudge Fat Bombs are the perfect way to stoke ketosis! the ingredients of green tea matcha, MCT powder, coconut oil, and butter are the perfect “Fat burning” combination. Our Keto matcha fudge fat bombs have a distinct white chocolate and vanilla flavor that pairs perfectly with green tea. 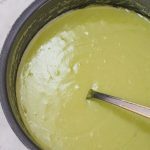 We’ve used Matcha MCT Oil Powder to add the fast acting fat and fuel to our fudge. We love this MCT powder, it’s light, doesn’t clump. Want to make them Dairy-free or a Keto Vegan? Swap out the heavy cream for coconut cream! 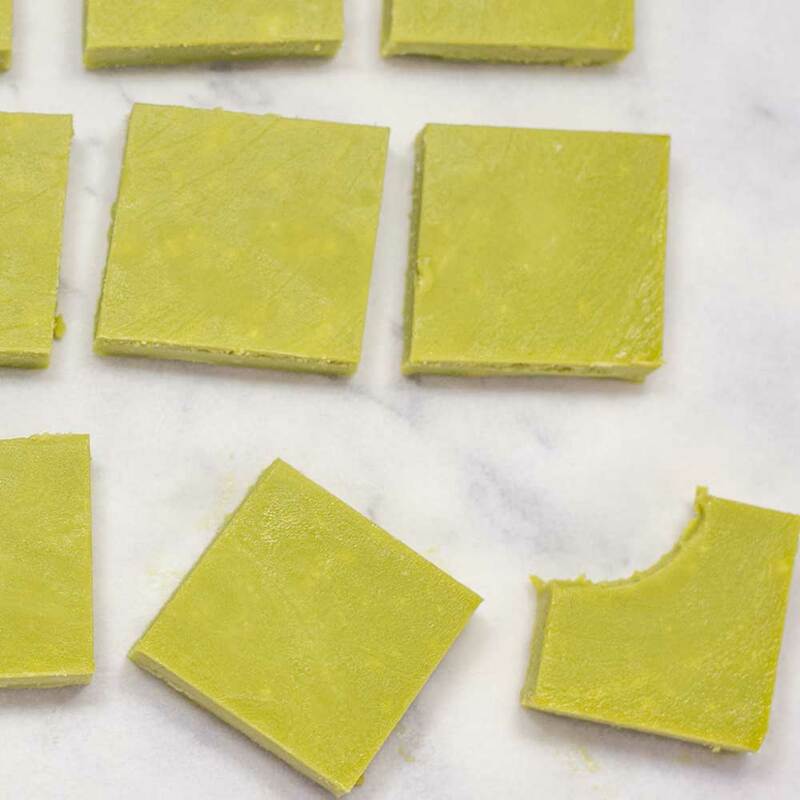 This Keto Matcha Fudge recipe makes 24 serves. 1 serving is 1 square of fudge. Place all the ingredients in a small saucepan and place over low heat. Heat until the cocoa butter has melted, stir to combine all ingredients. Pour the mixture into an 8×8 inch square cake pan, lined with parchment paper. Set in the fridge for 3 hours, or until firm. Make your Keto Matcha Fudge in bulk to have a fast-acting low-carb fat burning snack on hand. Pour the mixture into an 8x8 inch square cake pan, lined with parchment paper. Keto Green Tea Fudge. Our tasty sugar-free fudge recipe makes a great afternoon treat, the added MCT powder will keep your powering through the day. 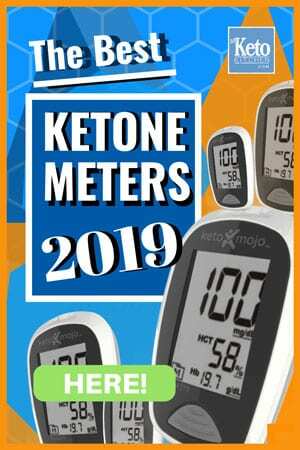 We lots more Keto Fat Bombs Recipes Here! And if you love green tea, you’ll love our Keto Power Pudding! It’s delicious! 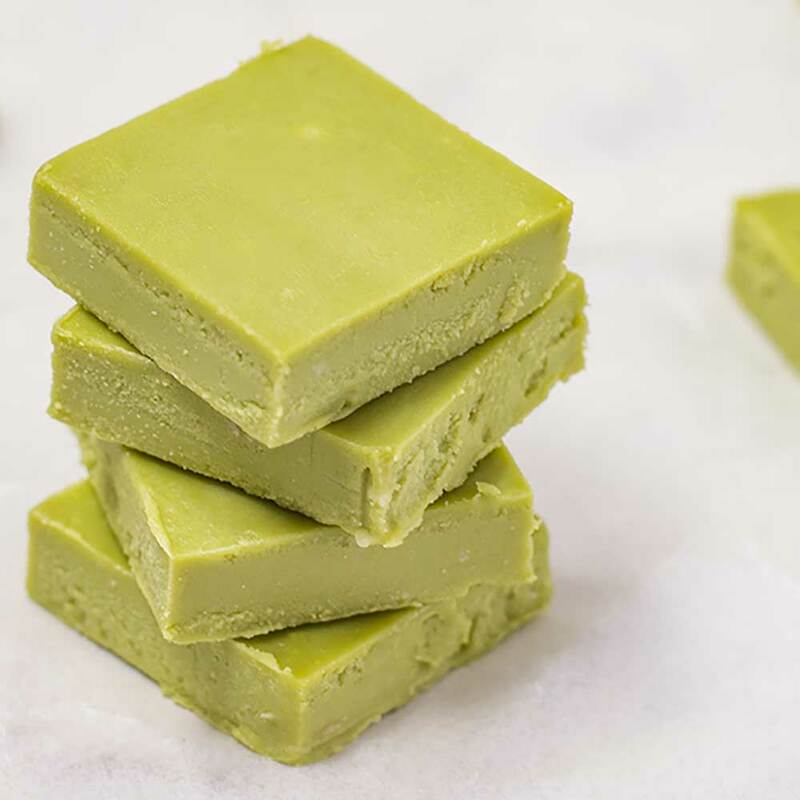 To make a larger batch of this Keto Matcha Fudge recipe adjust the servings above.